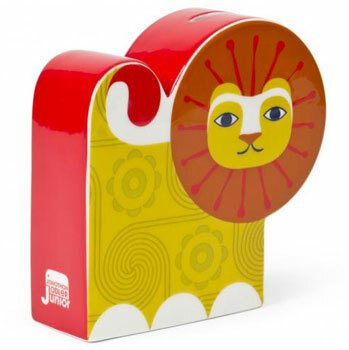 Saving has never been so cool with these Animal-shaped Junior Banks by Jonathan Adler on the shelves. 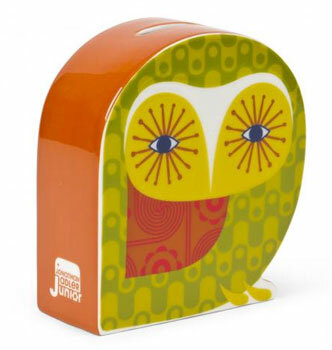 It could be on your child’s shelf too, both as a very stylish (and a little bit retro) ornament, as well as a very practical money box, if you little one is saving up for something special. 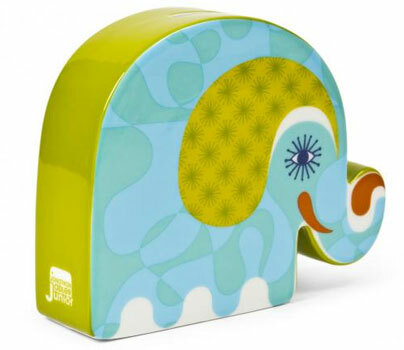 All the animals are made from high-fired porcelain with decal finishes, finished with a corked bottom. Yes, that’s the good news – you don’t need to smash it to open it. Just as well with a price of £78.